Comments Off on Can you support BGREEN too? 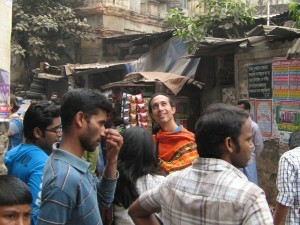 Michael Chew is one of JCJ’s supporters who travels to Asia to study and work among poorer communities. When Michael got around to reviewing the extent of his trips, he realised that he had travelled a large number of air miles over two years. He felt he should make some sort of compensation to the planet for this. JCJ has several people who make monthly donations as their ‘offset’, and others who donate whenever they fly. Michael intends to make a substantial financial contribution to help empower youth instead of offsetting with an airline. 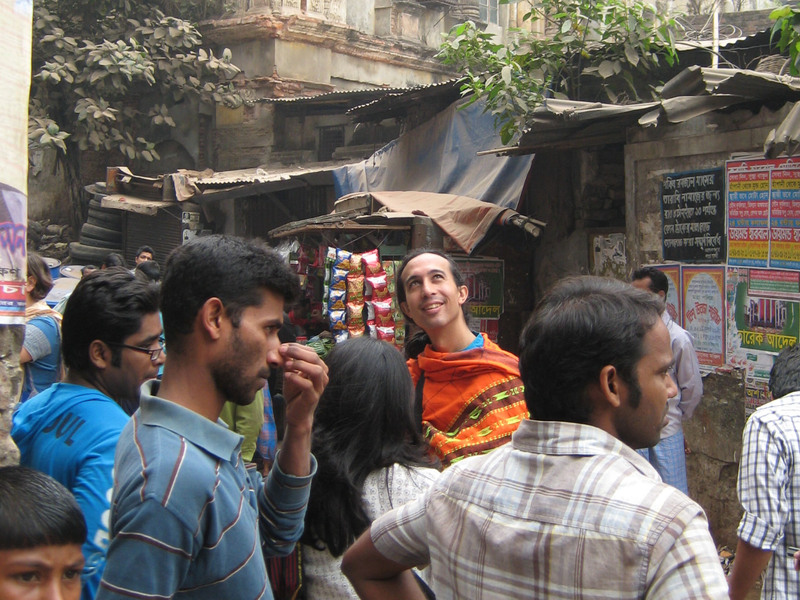 Michael is doing an action-research PhD exploring how urban communities in Melbourne, Bangladesh and China are responding to climate change using photography. There are so many inspiring local climate actions that communities are taking in these countries – we just don’t normally hear about them. 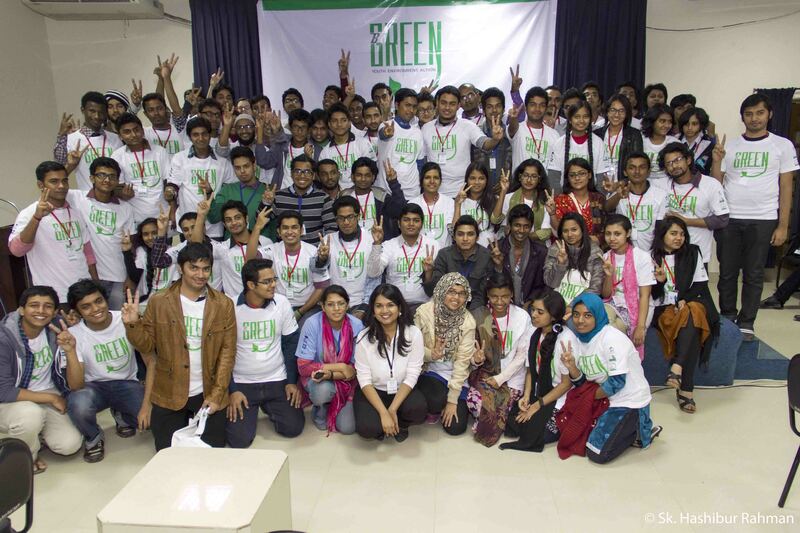 Michael is a strong supporter of BGREEN in Bangladesh because of their great work empowering Bangladeshi youth to act on climate change. 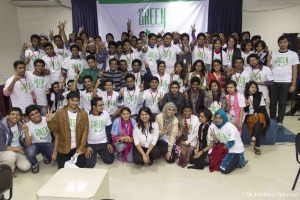 JCJ has financially supported BGREEN over several years – see our Bangladesh page, which includes links to BGREEN.